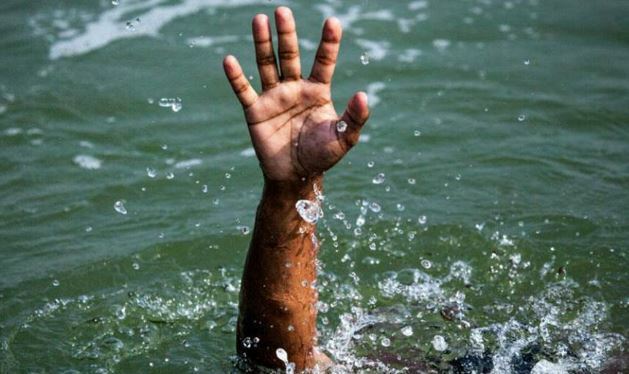 AMURU – Ocaka Francis, 26, a casual labourer of Gem farm Horyal Investment sugar factory in Atiak Sub-county in Amuru district on Monday drowned as he was trying to hide his nakedness from women who were passing by a stream where he was bathing. According to Geoffrey Ouma a worker at the same factory, Ocaka was bathing in the stream and some women from Okidi were crossing the river to the side of Gem village, out of embarrassment Ocaka drowned as he tried to duck. Ouma said it was hard to know what was happening at the time Ocaka drowned since there was a lorry parked in the water being washed and it blocked his colleagues from noticing the incident. ASP Jimmy Patrick Okema, the Aswa River Region Police spokesman confirmed the tragedy but said according to the deceased’s relatives, Ocaka had a history of epilepsy and it could have caused his drowning. Okema said the body is at Gulu regional referral hospital mortuary pending post-mortem. Recently, two people drowned in Unyama River, a tributary to River Aswa in Atiak Sub-county, Amuru District after a flood swept a settlement and businesses at Elegu border post.